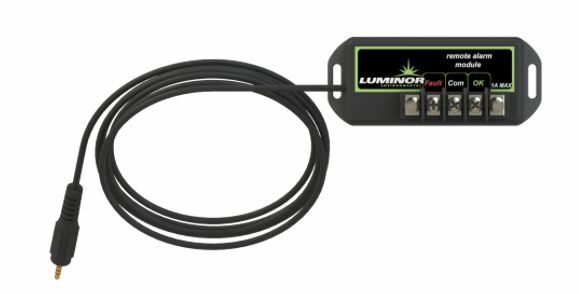 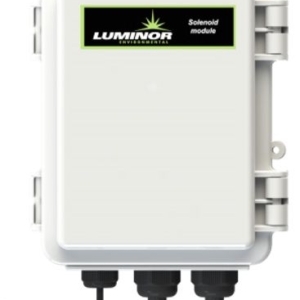 Luminor Blackcomb 5.0 Ultraviolet Water Treatment System ideal for private water supplies to control potable water quality. 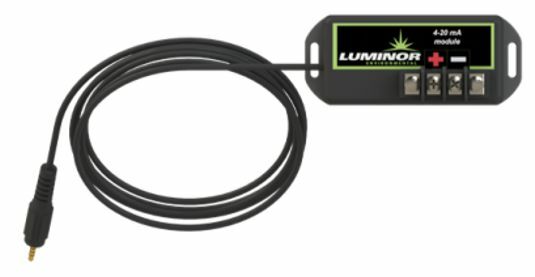 The Luminor Blackcomb 5.0 residential range of Ultraviolet Water Treatment Systems are very modular in design providing an easy future upgradeability options. 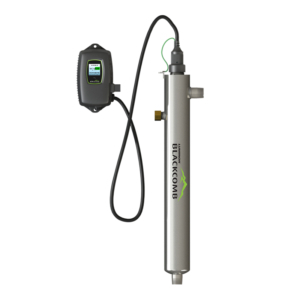 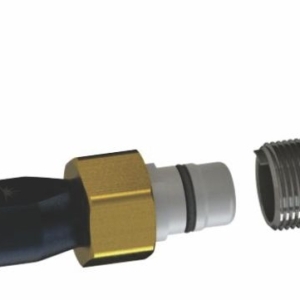 They incorporate a true ‘Plug and Play’ technology and conversion to a UV monitor is quick and simple to achieve.